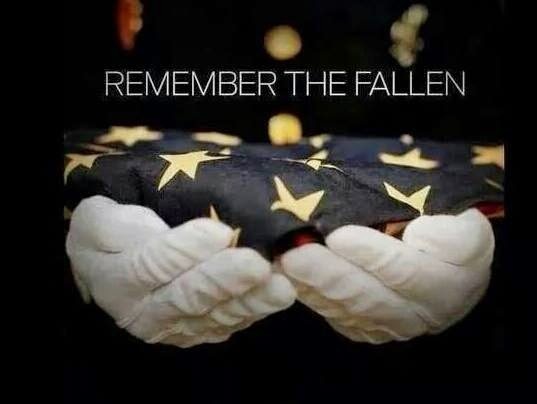 Memorial Day, the last Monday in May, is a day set aside to remember and honor those who have died in the armed forces of the United States of America. If we are to honor and memorialize those who gave their lives, can we do so properly without being mindful of what it was that they offered up, and lost, their lives in defense of? Although that is most assuredly a solemn service to the nation, their lives are not sworn primarily to the nation, or to the government or to the President. They swear to support, to defend and to protect against all enemies, foreign and domestic, and to bear true faith and allegiance, to, the Constitution of the United States of America. Can any decent person, with that in mind, especially on this day, dare to think of that document as being simply a piece of paper? Or that the Constitution they sacrificed their lives for, was primarily created for the ability of politicians to jockey for power, to bargain for benefits and to increase the influence of one political party or another? I do so hope your answer to that is No. The Constitution is not simply a piece of paper, and it is far more than a set of rules to define how government is to operate. Its laws were created by men in order to preserve and protect that which is by nature necessary for our being able to live our lives as human beings. Not just regulations, but laws written under the principles of Natural Law, designed to harness men’s baser (and also inalienable) faults – such as ambition for power – to serve the purpose of preserving and defending the highest of political aspirations: liberty and justice for all. The Constitution doesn’t simply define our laws, but their limits. The Constitution, which would not have been passed by We The People, without the promise that it would be immediately amended with what became the Bill of Rights, those first ten amendments to it, is not simply paper, but words which harness the power of We The People to protect a select few rights which were understood as being necessary to prevent a tyrant from successfully rising amongst them or their posterity. The Constitution was not designed to make the operations of government efficient, smooth and easy, but was instead deliberately designed so that its branches and operations would serve to slow, stall, and kill any implement of power – aka: Law – which some significant body of representatives of We The People (whether in the House, Senate, Executive or Judiciary) might see as being a threat to their liberty to live as human beings. Those men and women we honor on Memorial Day served and died, not in defense of a government, or a leader, or for a piece of paper, but for rule of laws which recognize, uphold and defend the right of human beings to live their own lives in liberty, and respectful of others right to do the same. 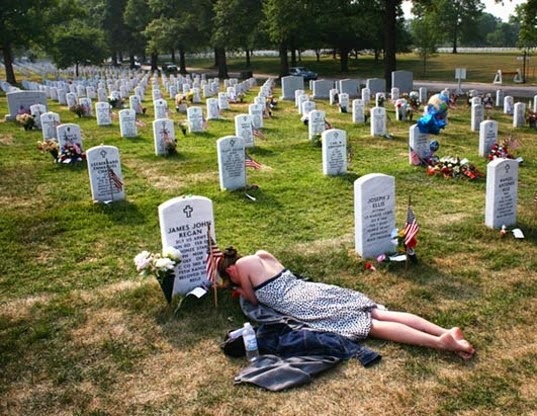 Can we honestly honor the dead, without honoring what they gave their lives for? Please keep that in mind the next time you hear someone talking about getting around the Constitution – for the Constitution is the reason why there are so very, very many whose lives are honored and memorialized on this day, and so very, very many others whose lives were so deeply affected by their loss for the remainder of their days.